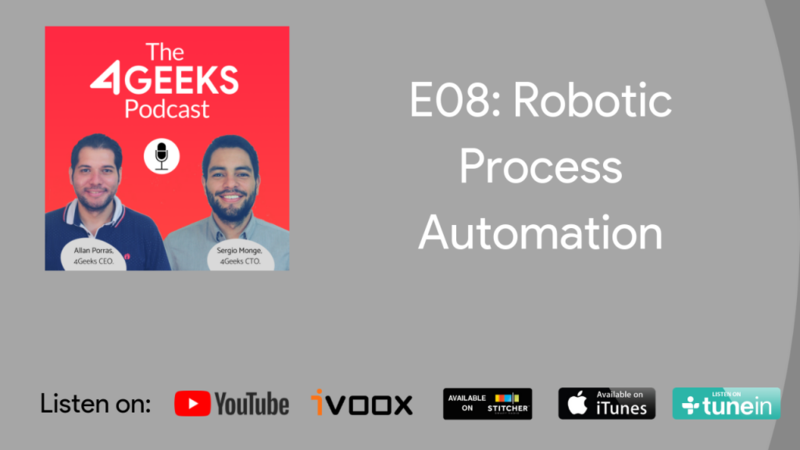 Robotic Process Automation (RPA) is how business are getting a lot of customers, automatically. 24/7. Wait the next episode on next week. If you plan to invest in RPA, or if you need help (or simply you need a friend), you already knows what to do.